The bluesmen of old would have tipped their hat to him. 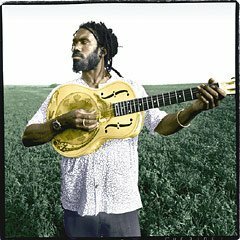 Harris is a brilliant player who is at once proud of his ancestry and culture, and a proponent of a musical pan-Africanism, and has emerged as a dreadlocked musical ambassador for the blues. An Artist who is leading a contemporary revival of Country Blues wish a fresh and modern approach. 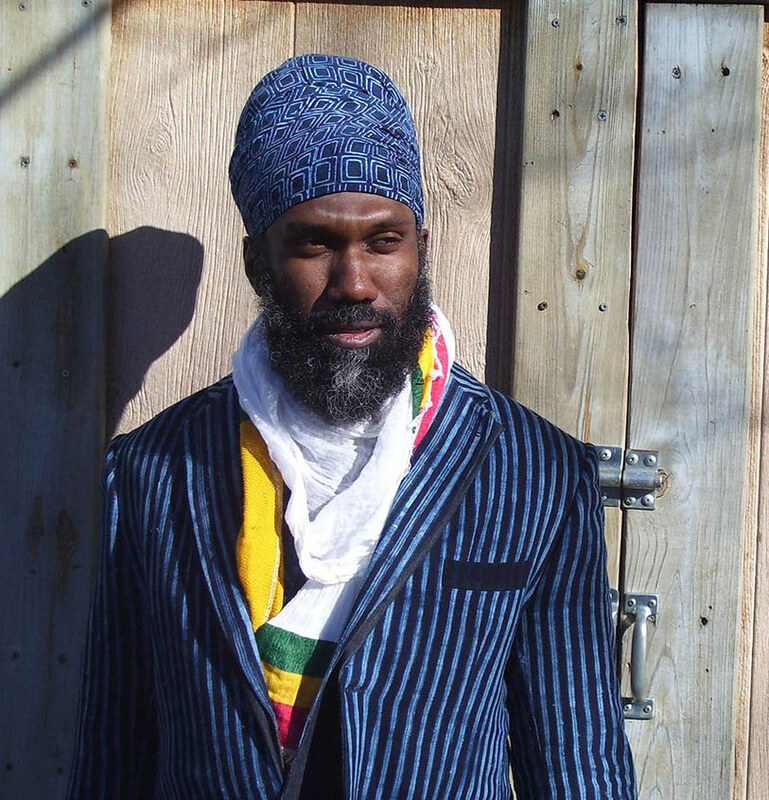 Corey Harris is a powerful and compelling singer and an accomplished guitarist whose musical artistry is complemented by reflective explorations of the historical and cultural circumstances that gave rise to the Blues. 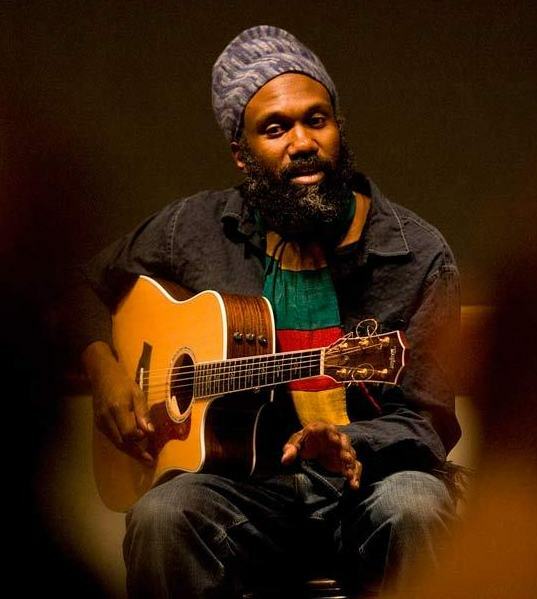 Live on stage Corey Harris mix the raw, direct emotion of acoustic Delta Blues with a considerable variety of influences – from New Orleans to the Caribbean to Africa – into his richly expressive music. In doing so, he manage to appeal to a much wide spectrum of music fans. Winner of the Mcarthur Fellowship award in 2007 and also prominently featured in the Martin Scorsese film The Blues: A Musical Journey. Corey Harris has performed, recorded, and toured with names such as BB King, Taj Mahal, Buddy Guy, R.L.Burnside, Ali Farka Toure, Dave Matthews Band, Tracy Chapman, Olu Dara and many others. With one foot in tradition and the other in contemporary experimentation, Harris is a truly unique voice in contemporary music. Corey Harris performs solo, with acoustic trio as well as full band line up. For more info please visit his website.